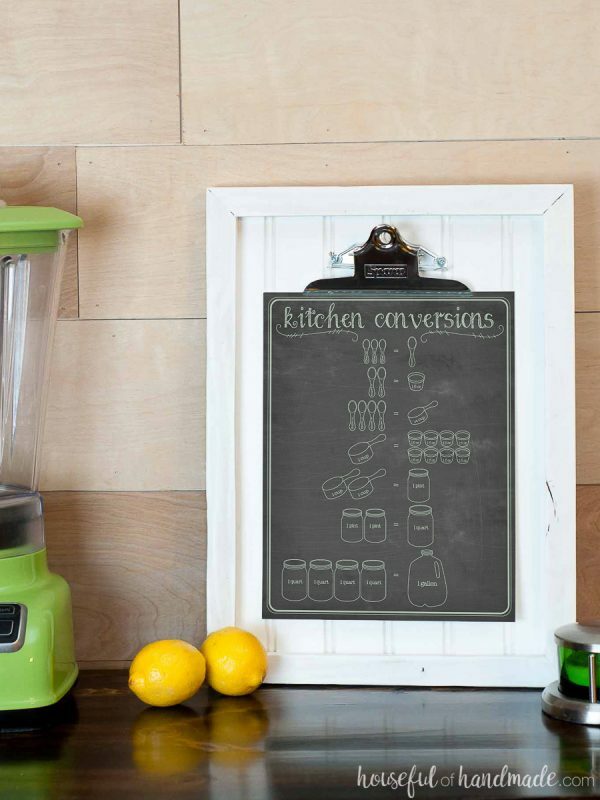 Get a complete set of all 3 printable kitchen charts! Includes a set of cooking charts to help in the kitchen: Cooking Conversions, Recipe Scaling, and Ingredient Substitutions. 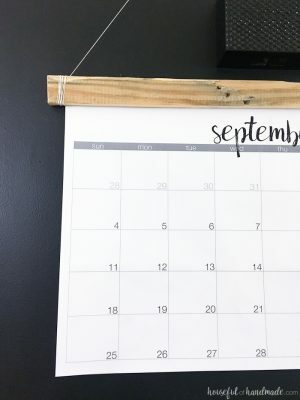 There are 4 different colors: chalkboard with white, chalkboard with mint green, textured paper with red, and textured paper with black. Buy your favorite color of the set with all 3 kitchen charts for only $5! 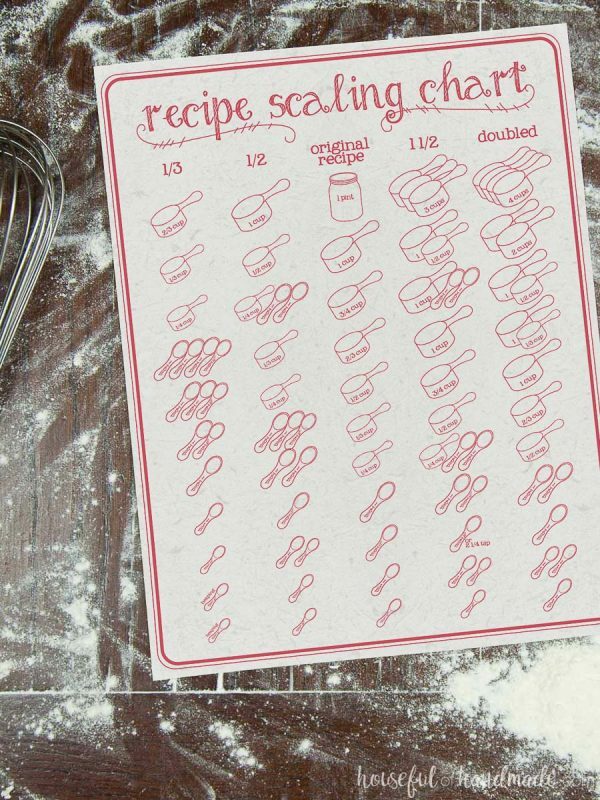 Get all the help you need when cooking with these printable kitchen charts! A wonderful set of cooking charts to keep your messy fingers off your phone or computer while you are in the kitchen. 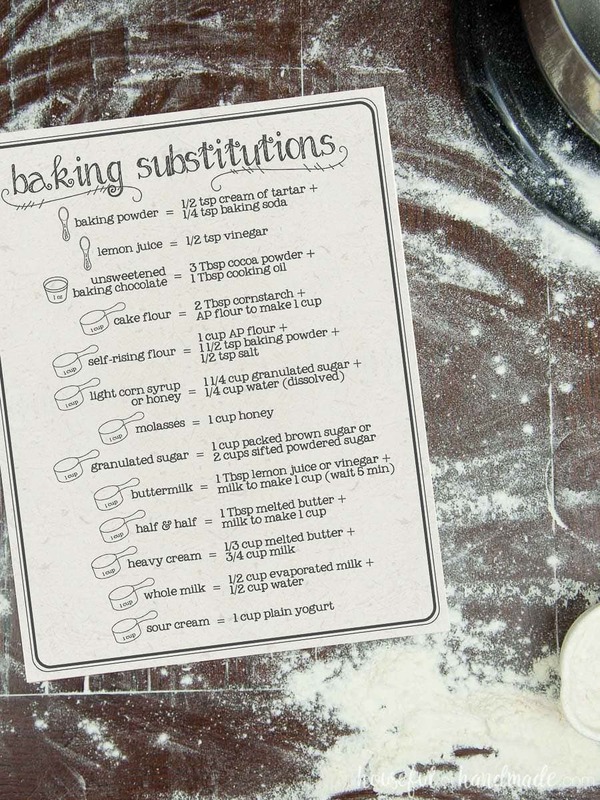 These 8 1/2 x 11″ cooking charts include a Cooking Conversion Chart, Recipe Scaling Chart and Ingredient Substitutions Chart. All with fun hand-illustrated designs and coordinating designs. 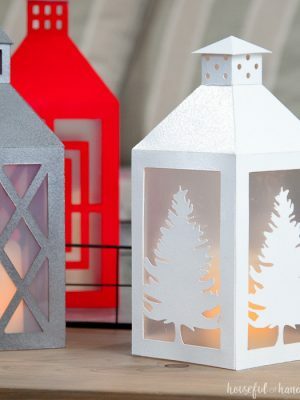 Perfect for kitchen art or tape them inside the kitchen cabinets where you can find them quickly. 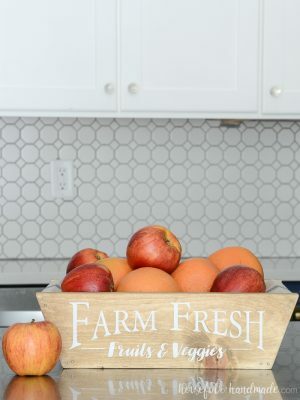 Beautiful designs come in two different background designs with 2 different color ways each means you can pick the design that works best in your own kitchen. 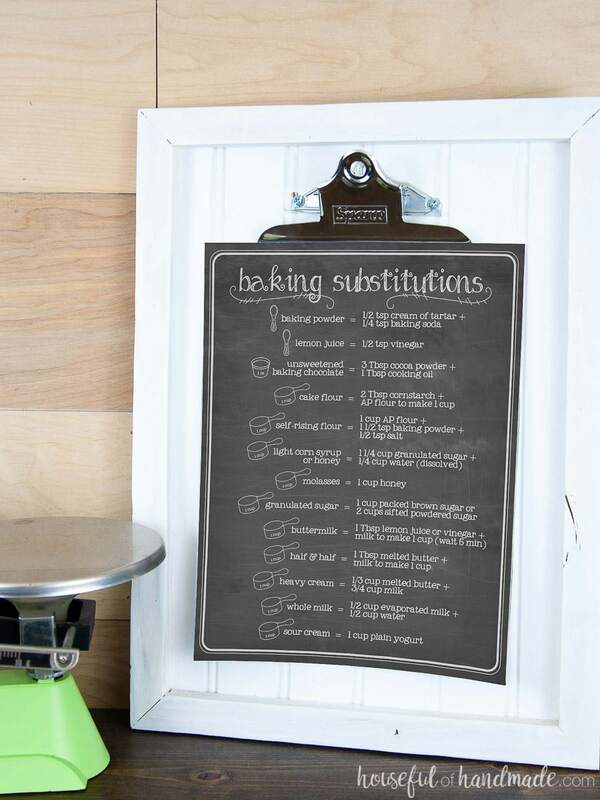 Print the kitchen charts for yourself or print a set to give as a gift with your favorite kitchen tools or appliance.